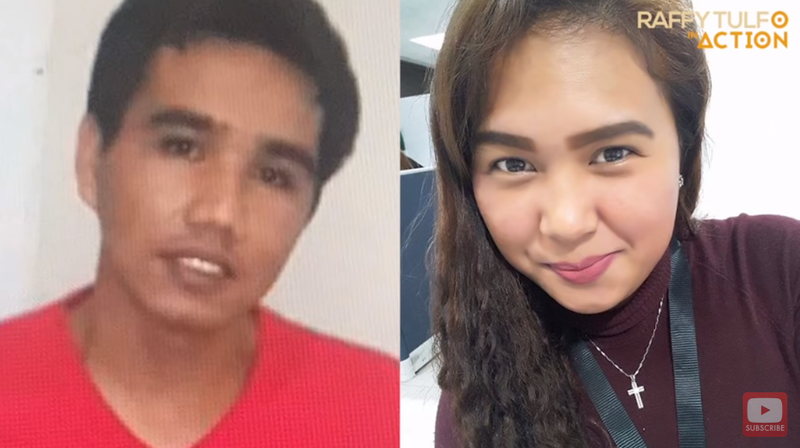 Jimmy Aroco was so in love with his girlfriend, Lailanie Jane Ragmac, that he worked hard as overseas Filipino worker (OFW) in Saudi Arabia so he could send her to school. He hoped they would have a wonderful future together as she completes her studies and find a good job for their future family. After she graduated from college, he continued sending her money so they can save for their wedding but Jimmy was shocked to discover that despite him having sent her over Php650k, she had been seeing another man behind his back. What’s worse is that she had spent all the money, with nothing left in his bank account – and she got pregnant with another man’s child! All the money in Jimmy’s account was gone but the OFW got angrier when he tried sending his mother, Emy Aroco, to collect the money but Lailanie only duped the old woman. Lailanie supposedly told Jimmy and Nanay Emy that she still had Php200k in the bank. So, Nanay Emy borrowed money from family members and friends at their hometown in the province of Benguet so she could go to Lailanie’s work place in Baguio City. When she got there, Lailanie took her to the bank but pretended to be shocked because the ATM card no longer had any money. Jimmy’s family had been repeatedly going to Lailanie’s house and workplace, but she still couldn’t give them any money back. Once, Nanay Emy went to their house and found the baby clothes but Lailanie’s father claimed that the child was the baby of his niece. They would later learn that it was actually Lailanie’s baby. 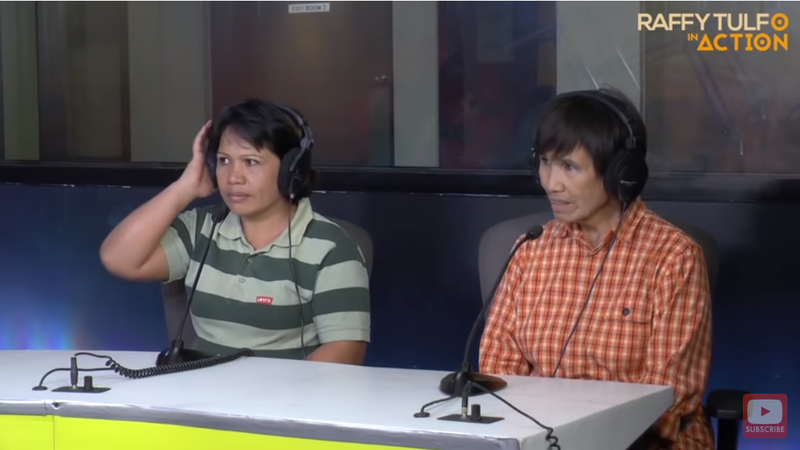 The family was forced to go to Raffy Tulfo for help in getting back the money because it had been over a year since Jimmy had last sent her money but she continues on hiding from them and not paying them back. 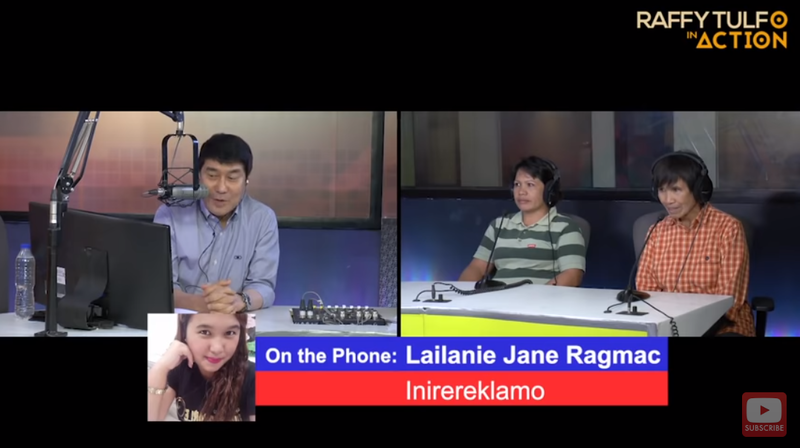 Though Lailanie refused to admit that she spent the money on another man, Tulfo pointed out that this was the case because she continued accepting Jimmy’s remittance but she was already seeing another man and even got pregnant with this lover’s child! Lailanie admitted her faults but said she could not pay up Jimmy in one go. Instead, she wants him and his family to go to their house so they can talk but the OFW was already fed up with her promises. 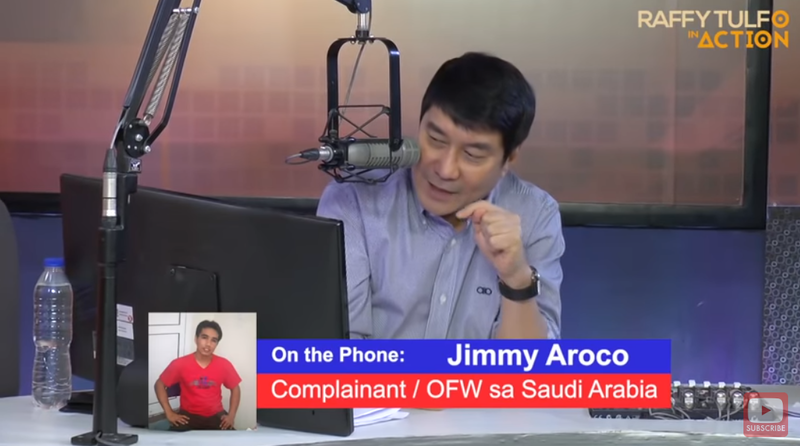 Tulfo promised to send a team along with Jimmy’s representative so they can come up with a legal agreement with Lailanie as well as her father and her employers so that the money can be directly deducted from her payroll each month.